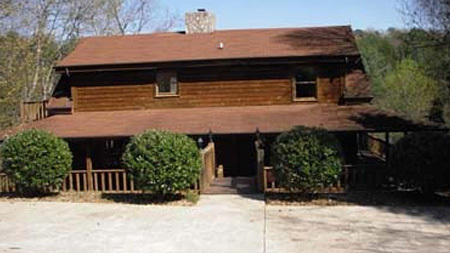 Lovely Large Lake Front Log Home 3 Bed 3 1/2 Bath, Great Views, Decks on all 3 Levels, 2 Rock Fireplaces with Gas Logs, Central Heat & Air, Storage Building, and Dock Area with Additional Storage Building. 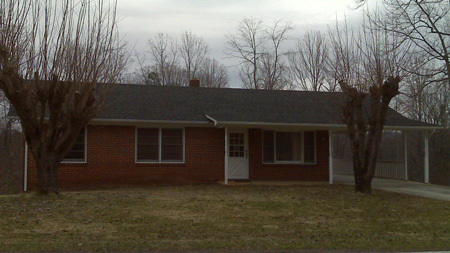 Nice 1 Bed 1 Bath Apartment in Old Fort, only minutes to I40, open living, kitchen and dining area. 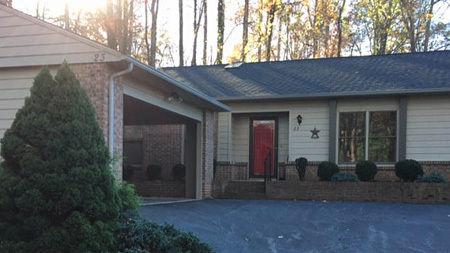 Great in town location! 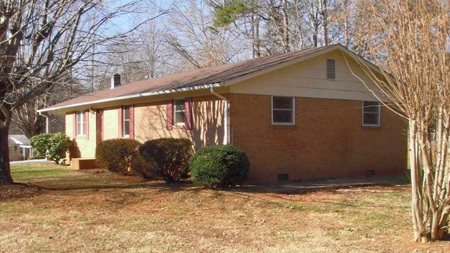 Great 3 Bed 1 1/2 Bath Brick Rancher with appliances including washer/dryer has central heat/air and a storage building in country setting yet convenient to I40. 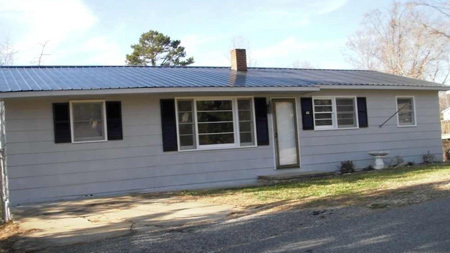 Nice 3 Bed 1 Bath With Bonus Room Could be Den or Office with Utility/Laundry Room Located in Nebo Area On Dead End Street. 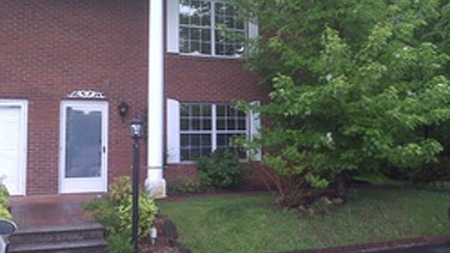 Beautiful 2 Bed/2 Bath Townhouse close to town, bypass and lake. Fantastic Bonus Sun room and screened in porch. You also have a nice carport enclosed on 2 side. 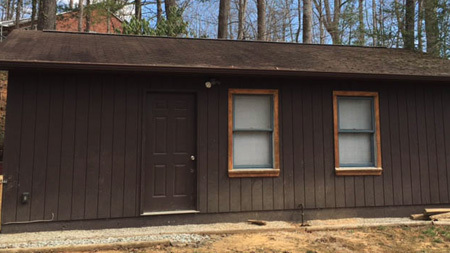 Beautiful New Construction 3 Bed / 2 Bath / 1440 Sq. Ft. 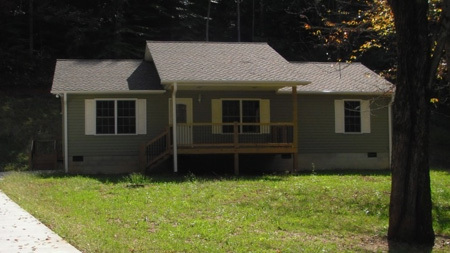 Covered Front Porch In Town Marion Location on 1.95 ac. 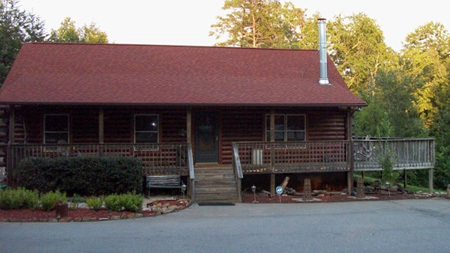 Gorgeous Log Home 3 Bed/2 Bath/Security System Deck/Storage Building Gated Community Amenities Include: Pond/Creek/Grills, Picnic Tables & Grills in Commons Areas. Near I40. Private lot. 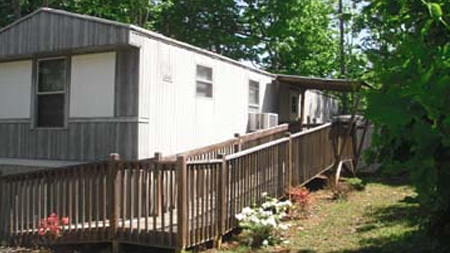 2 Bed 2 Bath single wide with handicap ramp, front deck, storage building, stove, fridge, dishwasher, washer and dryer provided and includes mowing! 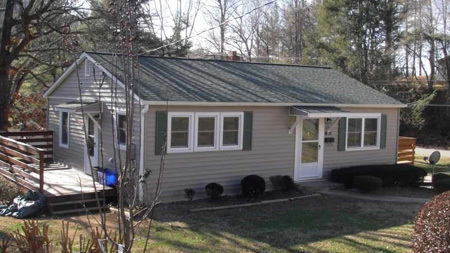 Nice 2 Bed 1 Bath with a great in town location has large yard, and fireplace, separate formal dining, sunroom and unfinished basement area with washer & dryer connection. 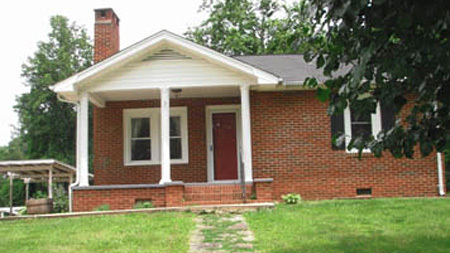 2 Bed/ 1 and 1/2 Bath Townhouse in Marion. 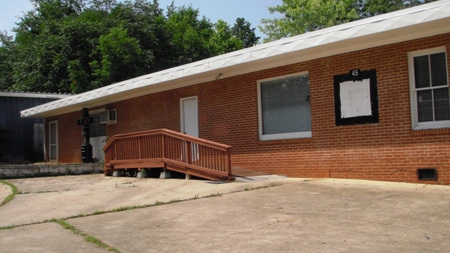 Marion Location Main Auditorium With Pews, Organ, & Piano 4 Additional Rooms, Several Storage Closets, Partial Kitchenette, 1 Restroom, Emergency Lights & Handicapped Access.